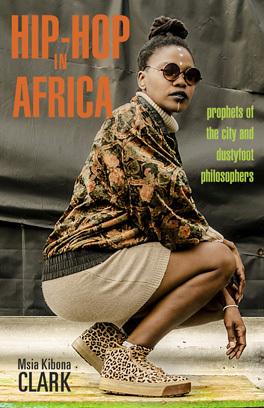 This book examines social change in Africa through the lens of hip hop music and culture. Artists engage their African communities in a variety of ways that confront established social structures, using coded language and symbols to inform, question, and challenge. Through lyrical expression, dance, and graffiti, hip hop is used to challenge social inequality and to push for social change. The study looks across Africa and explores how hip hop is being used in different places, spaces, and moments to foster change. In this edited work, authors from a wide range of fields, including history, sociology, African and African American studies, and political science explore the transformative impact that hip hop has had on African youth, who have in turn emerged to push for social change on the continent. The powerful moment in which those that want change decide to consciously and collectively take a stand is rooted in an awareness that has much to do with time. Therefore, the book centers on African hip hop around the context of “it’s time” for change, Ni Wakati.